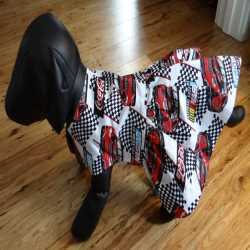 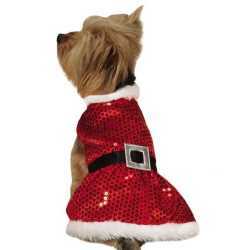 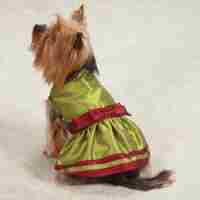 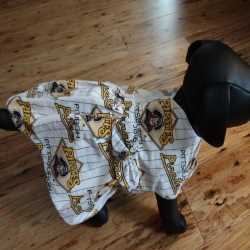 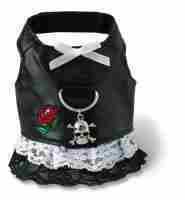 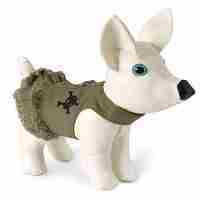 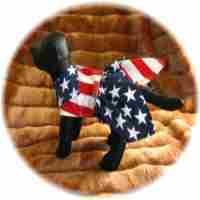 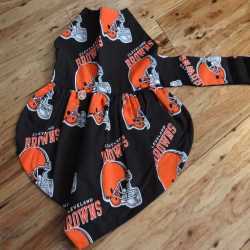 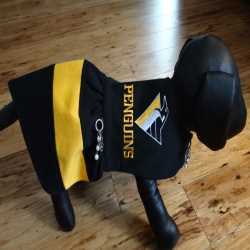 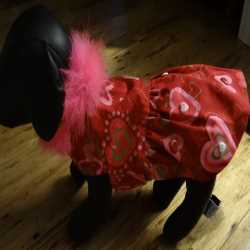 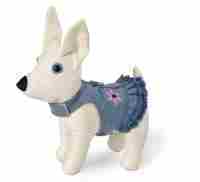 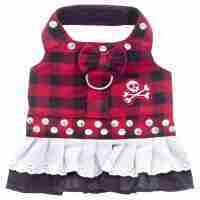 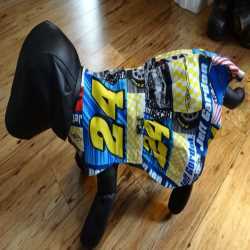 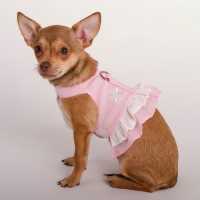 Dress you girl dog up for any occasion in a well made, nicely designed dog dress. 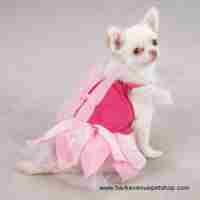 They are fun and fashionable. 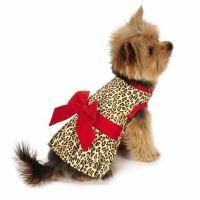 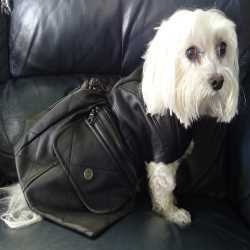 Our line includes dog dresses made by Zack & Zoey, Casual Canine, East Side Collection and more.